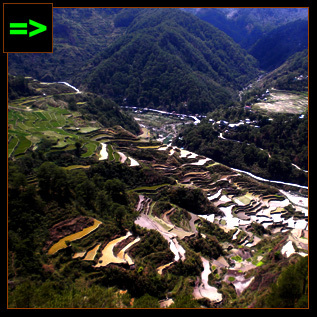 This is a do-it-yourself travel guide to the strawberry farm located in the fertile La Trinidad valley of Benguet. 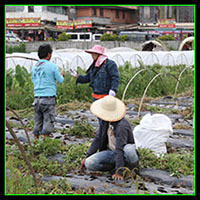 "This is a do-it-yourself commuting guide to the strawberry farm located in the fertile La Trinidad valley of Benguet, about 3 kilometers away from Baguio City." 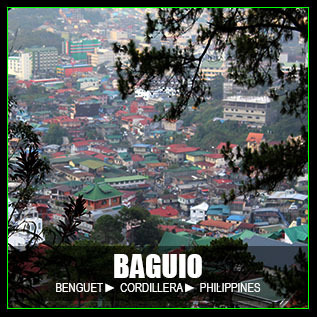 [BENGUET, PHILIPPINES] ▬ From Baguio City, you can reach this destination easily. In this post, I also included some travel tips and guide for first time visitors. Getting to the strawberry farm is just easy as long as you follow these 3 simple steps. Let's begin! 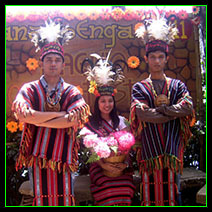 STEP 1 ► Where to wait for jeep: For first time travelers to the strawberry farm, I suggest to wait for jeep in front of the Baguio City Hall. 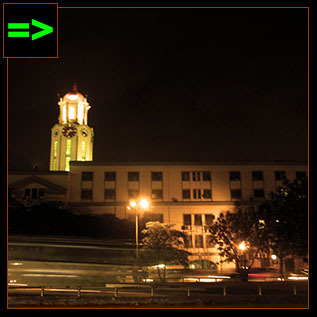 The reason why I am suggesting this is because the city hall is a prominent landmark in the city that is very easy to locate. The present terminal of jeepneys bound for La Trinidad is at the corner of Magsaysay and T Alonzo Streets. Of course, if this is your first time, you probably don't know yet where these streets are located, do you? So for convenience, stop in front of the city hall. 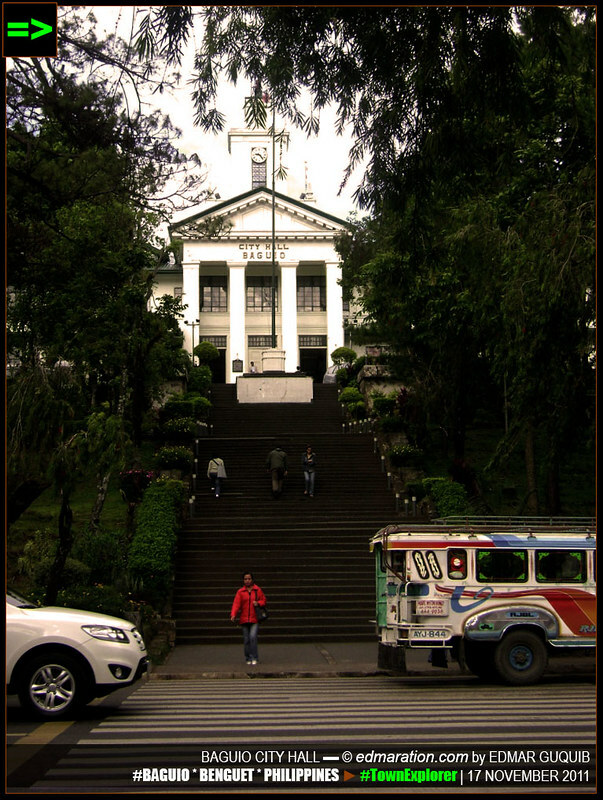 STEP 2 ► What jeep route should you take: Once you're in front of the city hall of Baguio, you'll see jeepneys passing here. 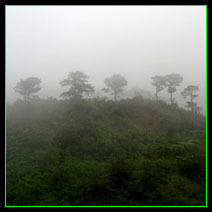 Look for a jeep with a Baguio-Buyagan route. Ride on! 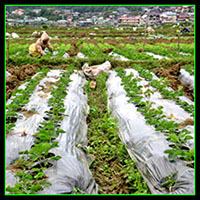 STEP 3 ► Where to stop or drop off: Once inside the jeep, you can simply ask the driver to drop you at the strawberry farm. To remind him, you may seat beside him in front (if the seat is available) or get the space just behind the driver's seat. In this case, you can communicate directly to the driver and remind him to drop you at strawberry farm. 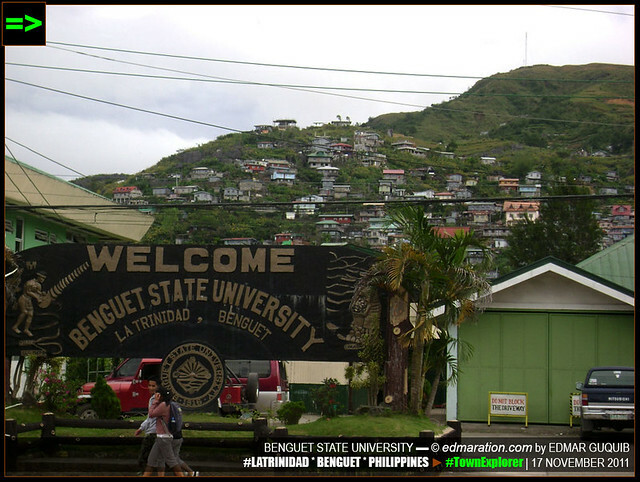 Well, if you want a landmark, look for the Benguet State University which is located right of the road. The farm is located at left. 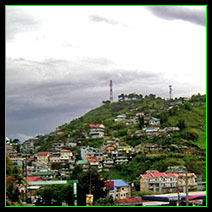 You can also alight in front of the Benguet State University. But you can directly request the driver to drop you at the junction road going to the strawberry fields. That's it! 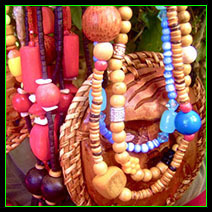 HERE ARE SOME INFORMATION AND travel guides I included to at least give you an idea what to expect in this destination. They might help you in planning your trip. There is no entrance fee to the strawberry farm. 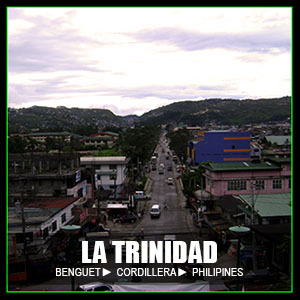 The La Trinidad valley is significantly hotter compared with Baguio's air temperature. You may not want to be sun burnt. I suggest go there early or bring umbrella if you wish to go there at high noon. 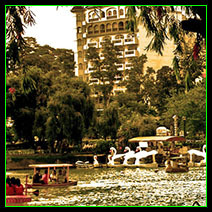 Regular travel time going to the strawberry fields from the Baguio city hall is around 30 minutes. That's around 3 kilometers. Tsk! Baguio traffic congestion is common. There are no restrooms inside the farm. If the nature is calling you, there are restrooms outside with fee. There are pasalubong centers in and out of the farm—so many of them! You can also pick your own strawberries at 500 pesos per kilogram. Quite expensive though. You're paying for the experience. Aside from strawberries, there are also other plants cultivated therein like lettuce. 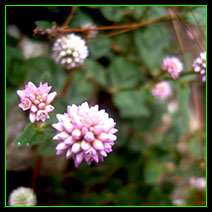 Commercial flowering plants are also present here especially if it's not strawberry season. 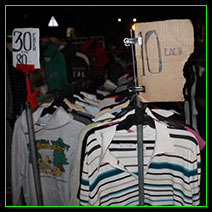 Fare from the Baguio city hall is around 12 pesos as of this writing. This may vary in the future. 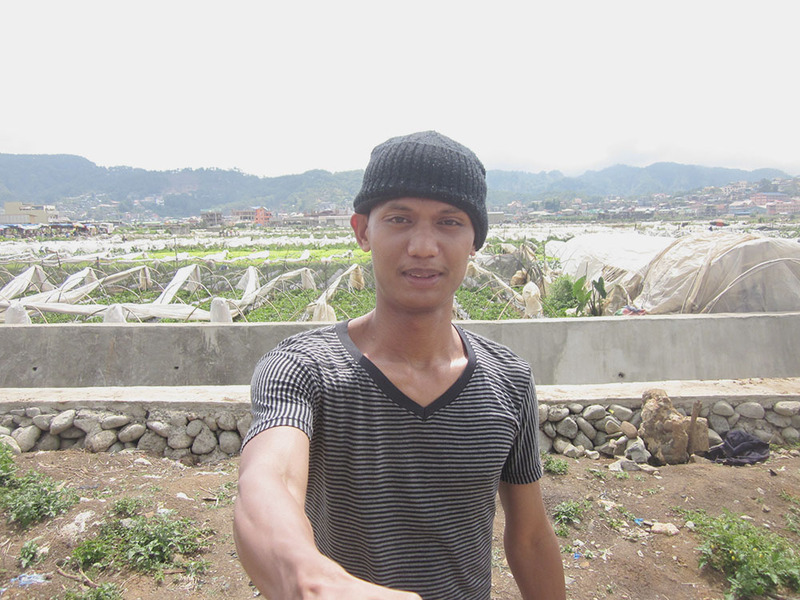 [END] ▬ HELLO FROM STRAWBERRY FARM! If you want to add something or correct an error, feel free to use the comment box below or email me at edmaration@gmail.com. All the information posted in this article may change in the future. So some information added here may become non-useful or outdated in the future. The information provided on this post are based on the circumstances on the day of the last visit of this blogger (16 May 2015). I am not obligated to update outdated information provided herein because I do not have the capacity to monitor all the changes of routes, amount of fare and other important details. 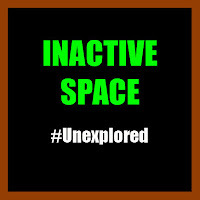 However, the moment I receive new useful information, I will update this post as soon as possible for your guidance. TEASER ► Flow with the lifeblood of this city and experience the vibrant story and rich history. 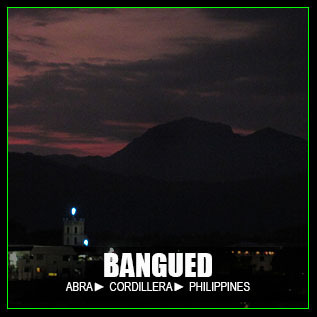 TEASER ► To those people who are afraid to visit Abra, think twice. 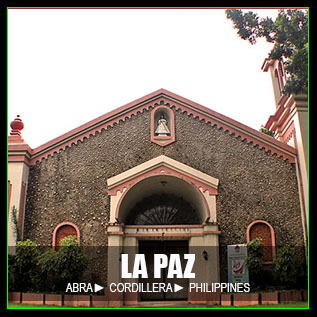 Abra is the place with real best-kept secrets. 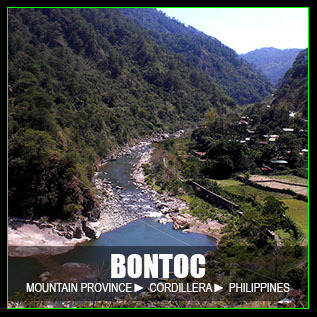 TEASER ► Bontoc is overshadowed by the adventures Sagada town could offer. The former is less publicized compared to latter. 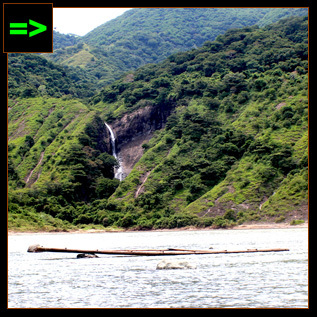 TEASER ► Just in case you are planning to visit this remote town for adventure or research purposes, I want to share this travel guide including points of interest that might awaken the curiosity in you. 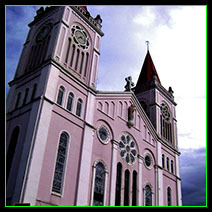 TEASER ► Maximize your time in Daraga, Albay. 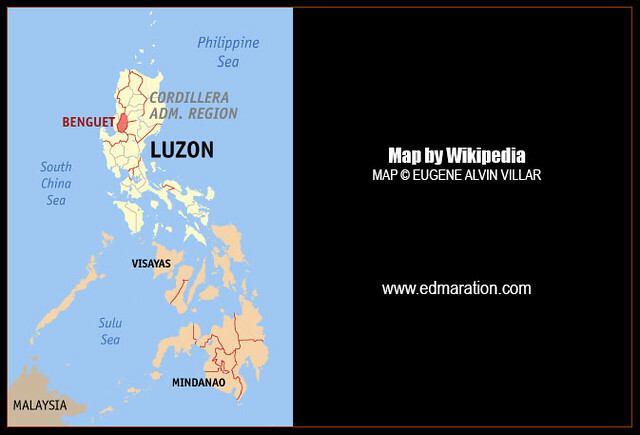 The bustling town is more than just the Cagsawa Ruins. 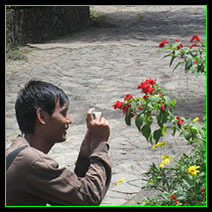 TEASER ► So you want to explore the town of Tagudin and you don't have any idea what this town has to offer? Let me help you based on my experience. 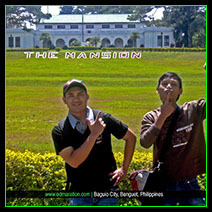 TEASER ► The town maybe new to you but I just want to introduce an itinerary the town explorer way. Tal | ThePinayWanderer | Hey Tal! Musta. 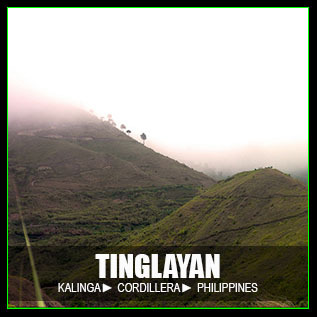 Ang tagal mo na pala hindi nag-Cordillera ah!